Greater public ownership of the financial sector and other industries now seems unavoidable in a number of countries. While China and Russia blame the US for the global crisis, German Chancellor Angela Merkel has proposed the creation of a UN Economic Council modelled on its Security Council. CyTRAP Labs is a company offering monitoring and tracking tools for analysis of corporate blogs that are used for comparing social media stats and metrics. 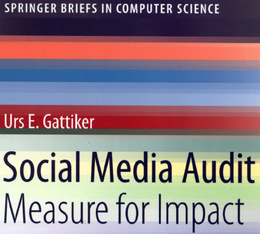 Urs E. Gattiker is corporate Europe's leading social media metrics expert (click Google Scholar). With two decades of application inside blue chips and FT Global 500s, his pioneering work in the field of corporate blog benchmarking and the social media audit (see his books) are now a recognized gold standard. Case studies, tips and tools you can use. Pre-order now and save 25% and shipping! Want to be our guest author? You like to contribute content related to measurement, benchmarking, social media marketing and SEO. Interested? With templates, checklists and tips you can use right away. Order your copy now! 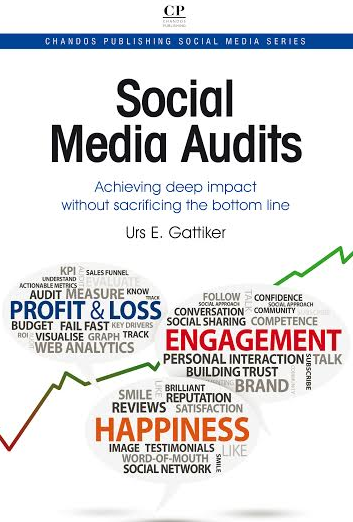 Why do so many social media audits fail? RSS and e-mail: It is all about user-retention! Why become a guest blogger? © CyTRAP Labs GmbH All rights reserved.